Super Nop Tile - Commercial Flooring & Mats Vancouver | Source Floor & Specialties Inc. Ideal for concentrated wear patterns. Modular systems allow to you only replace the damaged sections. Super Nop Tile is the same matting product as our Super Nop, but in a modular tile format. Super Nop Tile is a heavy duty mat recommended for high traffic areas and is suitable for indoor and covered outdoor installations. 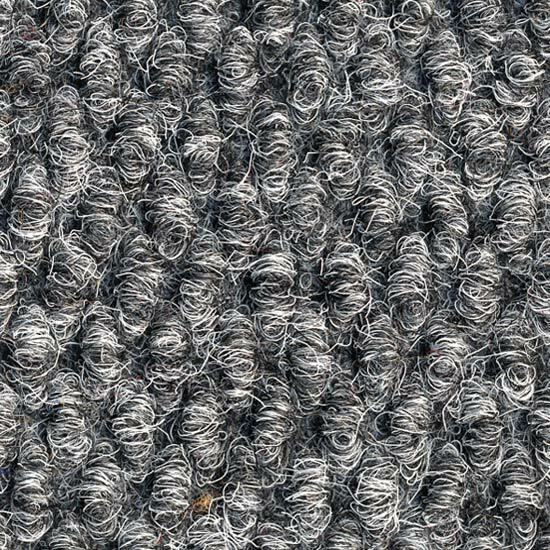 Super Nop is manufactured from 100% polypropylene fibers and is an extremely dense, non-woven carpet matting that is non-porous, anti-static, fade resistant, stain resistant, durable and highly resilient. 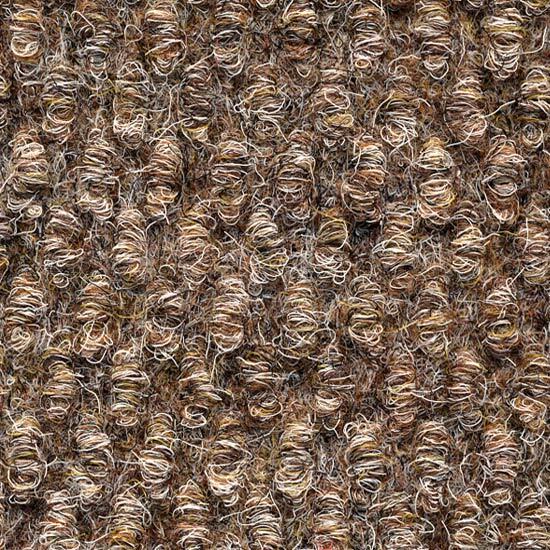 It is a high performance floor covering suitable for commercial heavy traffic areas such as corridors, entryways, parking garages, balconies, spa and pool areas or where moisture or dampness are prevalent. Super Nop is spike and skate resistant and is impervious to many chemicals such as caustic soda, chlorine, petroleum products, bleach as well as ice melters and salt making it ideal for indoor and outdoor applications. We recommend at least 1/2″ of clearance between floor and door. 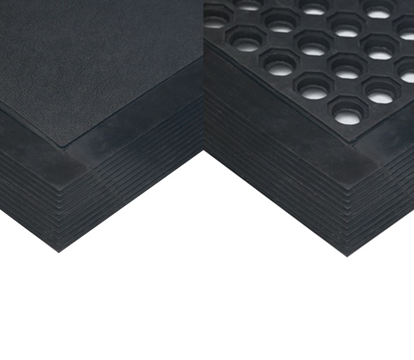 Vinyl sponge mat for low-to-mid static environments. Light commercial duty office flooring. Acrovyn protects your walls from impacts. Entrance matting contributes to LEED credits.